New electronic equipment, such as televisions, surround sound systems and computers, are not manufactured to handle old-fashioned electrical systems. 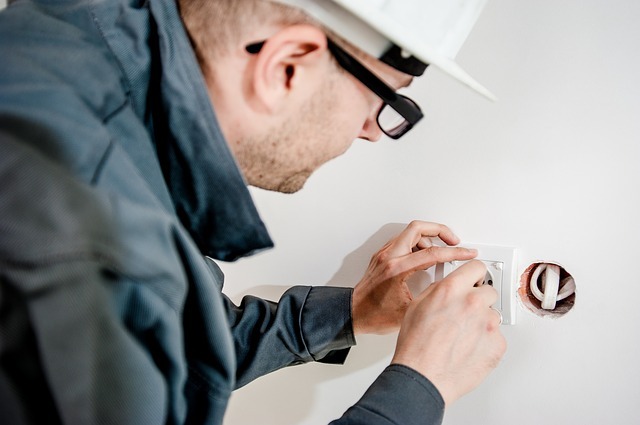 Modern appliances such as energy efficient refrigerators, washers, dryers and dishwashers also need to have an adequate electrical supply with up-to-date residential electrical wiring and proper connectivity with the electrical panel. Many people who live in homes built prior to 1980 have an electrical system that is capable of providing power to outlets, but completely inadequate for today’s modern appliances and electronics. Furthermore, residential electrical wiring breaks down over time, and can become a serious and potentially devastating hazard if not remedied by a professional electrician. When considering an upgrade to your residential electrical wiring, you must take into account the age of your home and the age of the current wiring that is installed. You must also be able to foresee the type of appliances and electronic equipment that will be drawing power from the system in the future. When you upgrade your home’s electrical wiring, you will want to be certain that the system can handle the loads of modern appliances safely while adhering to strict electrical codes. 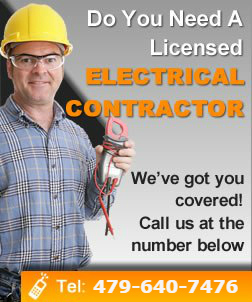 A professional electrician or electrical contractor will be able to secure the proper permits and electrical materials needed to complete a re-wiring of home. Old electrical wires and materials must be completely removed and new ones installed. The job of completely updating a home’s electrical wiring can be a long process, as the electrician will need to remove walls and be inside your home for at least a few days or even weeks.Your family’s safety is the utmost important factor to consider when deciding on whether or not to upgrade your home’s electrical wiring. If you have old, outdated wiring, there is a higher possibility of electrical fire. Furthermore, a new electrical system will significantly increase the value of your home and save you money on your electric bills, as modern and efficient wiring conserves electricity. A professional electrician can install a completely new electrical system or install wiring for computer networks, media centers or for areas that will need to handle heavy electrical loads, like a garage workstation. To be certain that your new wiring adheres to your local electrical codes, have an experienced electrician or electrical contractor perform the installation of any new wiring. Having your new electrical wiring installed by a professional will guarantee that it is done correctly and meets the highest safety standards.New electrical wiring will save your family money and stress, as well as give you peace of mind that your electrical system is safe and sound. If you plan on purchasing new electrical equipment or appliances, be certain to upgrade your home’s wiring accordingly to ensure maximum safety and efficiency.